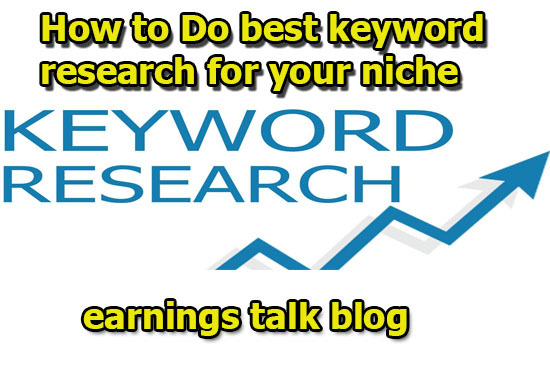 Hi Guys whats up today I wanna show you how to you can do best keywords for your niche .I think you know keywords is so much important for any kinds of website like business or affiliate and any kinds .So today I will teach you how to do best key words Research for your niche .Ok follow me step by step . 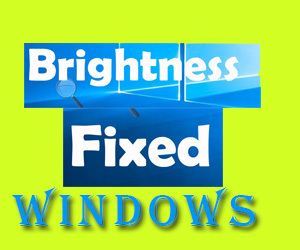 For best working you need to install Mozilla browser add-ons then click extension please see this picture you will get best idea . After that search seo quake You can search this addons on google easily then just install it .This is so much important tools for seo optimization and keyword research . now please go to your mozilla browser and search on google You will see the magic .However i think you must verify keyword in everywhere using api key. My suggestion is at first go to google keyword planner and search your niche topic after that you will select top 10 keywords and search on google and check the results and select 5 best keyword . Hope that you will get best results using this method .This is a simple way to research your keywords you can also use paid tools for most effective results . 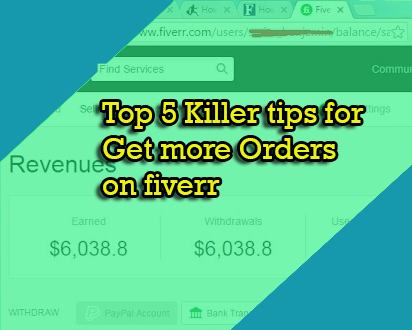 No more today hope that this tutorial is helpful for your keyword research if you have any question please feel free to ask me I am ready to answer you question. Thanks for reading this post you can aslo you can read .